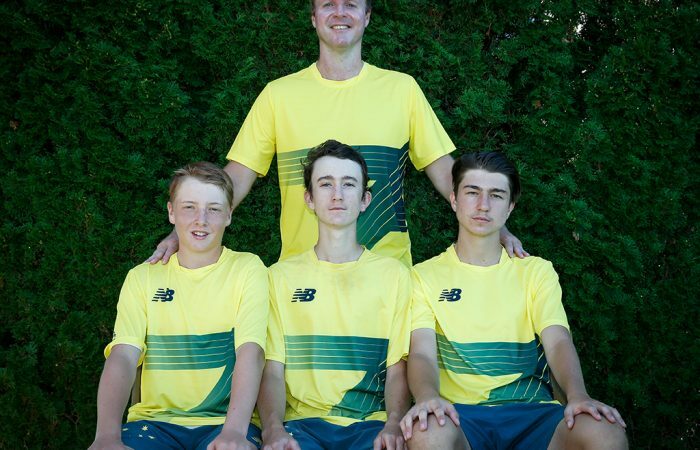 The top four seeds in both the boys' and girls' 14/u Australian Championships on Sunday progressed to the last 16 without dropping a set. 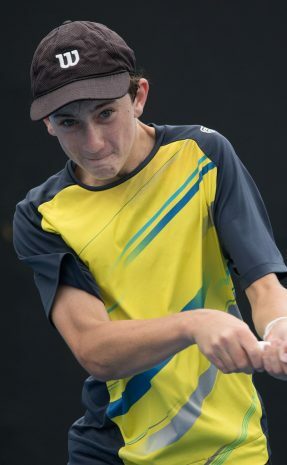 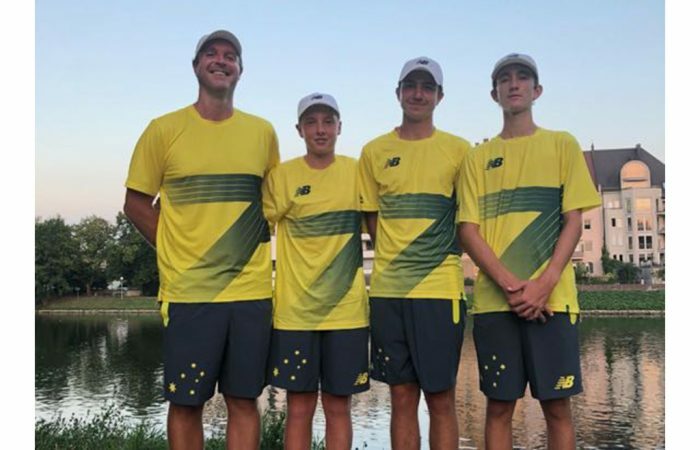 14-and-under junior boys Alec Braund, Amor Jasika and Edward Winter have courageously represented Australia at the ITF World Junior Tennis Finals. 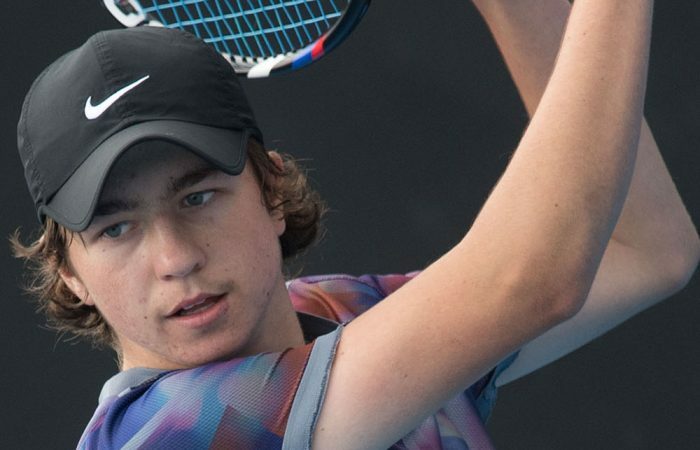 Alec Braund, Amor Jasika and Edward Winter will compete at the 2018 World Junior Tennis Finals in Projestov. 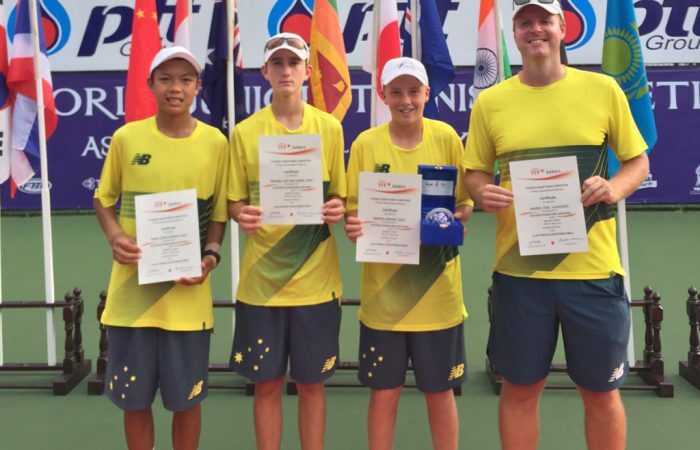 Australia's 14-and-under junior boys Edward Winter, Derek Pham and Alec Braund have finished fourth at the World Junior Tennis Asia/Oceania qualifying.